For example, I’m super proud of the fact that I hit my goal to be active every day and read 53 books last year (click here to see my favorite books of 2014). I’ll celebrate those successes; they require consistency and relentless effort. One area I slacked off on as the year progressed was my flossing goal. Looking back, I realize that I ran out of floss, didn’t get more for weeks and by that time, my good habits had been ruined. Making goals with fast growing toddlers certainly complicates the process! My kids are changing so rapidly that making 1 year goals doesn’t make sense because what works one month won’t won’t work the next month. There are a lot of schedules changes on oh, the ups and downs of toddlerhood are mind-boggling for anyone trying to surf them. This year, I’m course correcting and doing overarching themes for my family, work, financial and physical categories and then doing very concrete quarterly goals. This requires more planning on my part but I’ll be more likely to hit the goals with gentle course correction as our family life ebbs and flows. 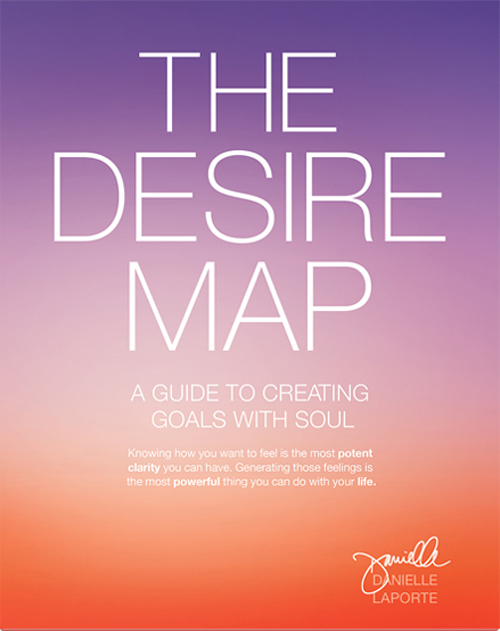 So with that, I’m making themes for the categories with the help of The Desire Map by Danielle LaPorte and the Primary Aims Worksheet (get your Primary Aims Worksheet here). Side note: the Primary Aims worksheet also has a 5 and 10 year goal setting portion to it. That’s an interesting (and soul-searching) exercise all by itself. In the last month alone, I’ve done over 18 hours of business planning with my entire team, all seated together, hashing out business goals. We’ve created some exciting things. For Bramble Berry, we have some growth and scaffolding goals, including changing how we pour fragrances, developing a bulk purchasing section, refining customer service procedures and how much we donate to worthy non-profits in 2015. For another company, (Handmade Beauty Box), it’s all about growing and scaling. For me personally, my goals for the quarter excite me. I can’t wait to build on them in Quarter 2! 2. Do two weight lifting or pilates sessions per week; walk or run an average of 10 miles per week. 4.Visit the Seattle or Vancouver (BC) Aquarium or Zoo with the kids. 5. Take one weekend trip with girlfriends (or Mastermind Group) to spark, sustain and amplify my motivation to be the best mom, wife and leader I can be. 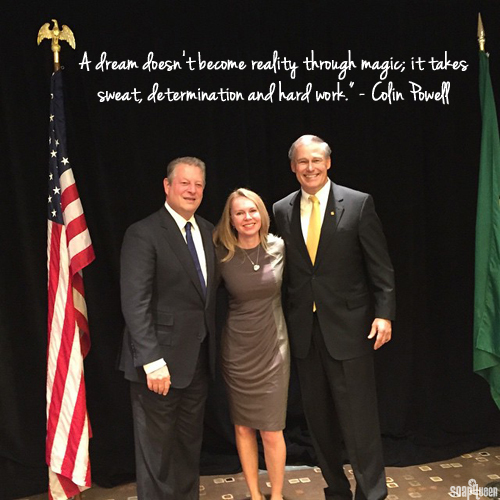 I had a mentoring call last week with a small business owner who had a lot of dreams, a lot of ideas and wasn’t sure where to go with them. 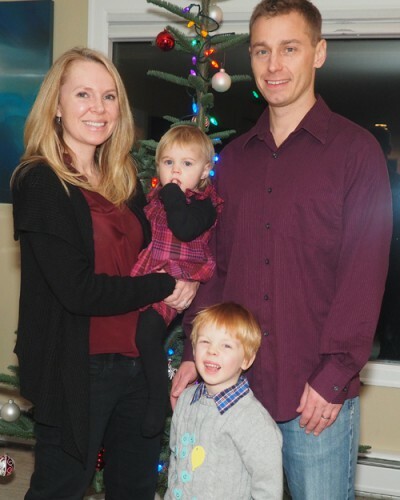 I begged him, “Please, please give yourself the gift this holiday season of a day to just plan out your year; make a budget, make goals, and then break down those goals into manageable pieces that you can do daily.” Great lives, great businesses, don’t happen by accident. They happen through deliberate design and hard work. The great lie is that if it’s your passion that it should be easy. That’s a seductive myth. It still requires effort, creates self-doubt and always, always requires planning and patience. Anyone that tells you differently is selling you something; don’t buy it. Plan your better future. Act on your better future. You deserve it. let us summon the courage to change it ourselves. or minimize ourselves any longer. our time to free ourselves and rise to glory. What are your goals for this year? I would love to hear what you are looking to improve on in 2015. I would also urge you to break down your yearly goals into quarters…it makes checking up on your goals so much easier! BrambleBerry and this blog have been huge reasons to open my own business. The blog had so much wisdom and advice for me when I didn’t know how to do something or the best ways to approach issues. BrambleBerry has been great for ordering supplies! My customers love everything from the soap and wax bases to your delicious fragrance oils! I can say for sure that you were the reason I even tried soap making! My passion and my business wouldn’t exist without you and I wish I could truly thank you for all of your help! Thank you for the support and cheerleading. 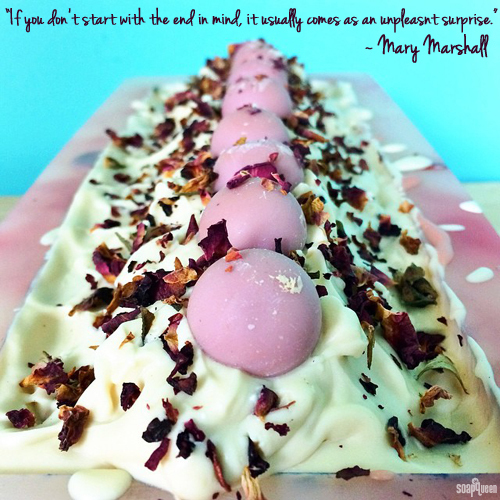 It is just awesome to read that you got into the creative outlet of soapmaking because of me. Can I just say that your website has been an inspiration to me. I recently retired and just starting out to realize my dream of starting a small business with my daughter doing crafts and have got sooo into soap making although just melt and pour so far. Need to now do a strategy and get going!! Many thanks for the very useful information I’ve got from you. Keep up the great work. I have joined your Brambleberry website and have purchased soapmaking kits and am excited to get started! I even have one of your books! I love the way you post all of the ingredients you need to make a project! Congratulations on your awesome success! Turning your hobby business into something that pays for itself is such a huge accomplishment. When you have young kids, you just have to be adaptable, don’t you? =) It is definitely a work in progress (always) and what works one day, doesn’t work the next day. So I decided rather than to hold myself or kids to a standard or a goal that worked or was meaningful before their last growth phase to try it like this. I hope it works! This year, I’d really like more laughter, and more joy, in our home – and less striving – and I think this might be one way to get here! =) Thank you for reading, and commenting!